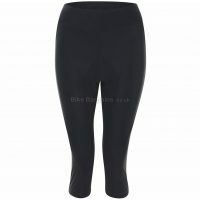 Full length lycra for your legs!! 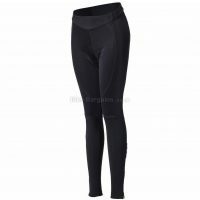 Cycling Tights offer full leg coverage, but without the straps that bib tights offer. 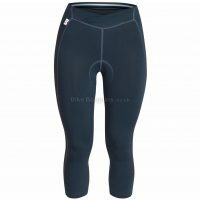 Essentially they’re tight lycra trousers, which can include a chamois or general padding, usually with a drawstring at the waist. 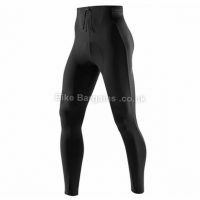 For slow recreational cycling you might be able to ride in general sports tights – however for more serious cyclists, it is worth investing in cycling specific gear to avoid bruising and saddle sores. 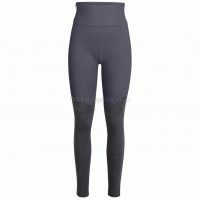 Upon wearing, they’re a lot easier to remove than bib tights, simply as you don’t have to take off your upper clothing to remove them. 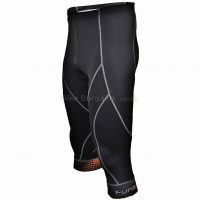 However, the trade off of not having straps is the tights may not stay in place as well on longer rides. 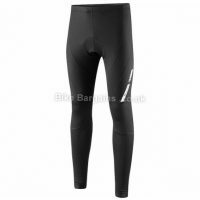 Cycle tights vary in terms of performance, with some models offering roubaix thermal properties for winter, which other manufacturers include wind and waterproofing to help avoid cold legs. 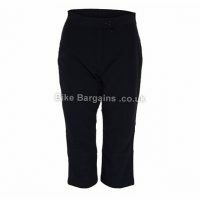 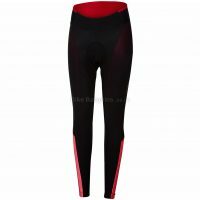 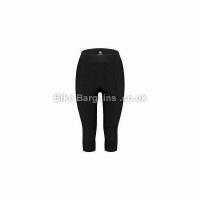 The aim of this section is to provide affordable high quality bike tights for those on a budget. 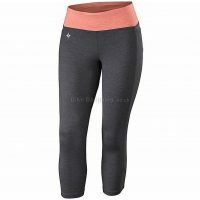 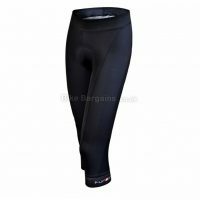 Below are my latest cycling tights deals, all of which offer large savings from the retail price.